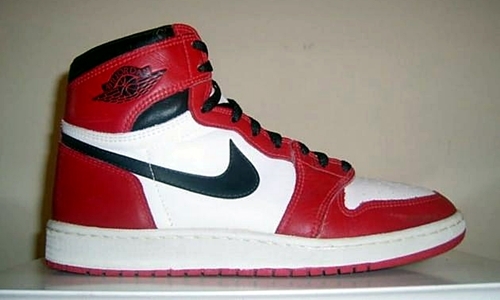 Jordan Brand will make a huge splash before the year 2012 comes to an end with the shoe that started it all. On December 31st, the Air Jordan 1 Retro will hit the market in its original colorway – White/Black-Varsity Red. It has been more than 15 years since this edition of the retro kick hit the market, making this release a highly-anticipated one. Make sure to save your money and get a touch of greatness for just $130 on New Year’s Eve!